Kroger and Amazon have programs to share profit with charities and HCHS is listed with both. 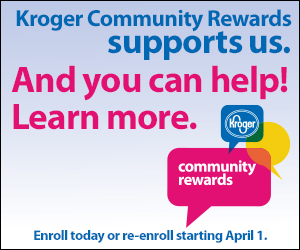 Kroger Community Rewards: Your PLUS card is all you need to begin. If you haven't already registered your card, you will need to do that before linking your card to a charity. HIGHLAND COUNTY HISTORICAL SOCIETY and our number is 72759. 31AUG17 - We just got notice that our May-July donation due to this program will be $51.73! Thank you, Kroger shoppers!!! Amazon Smile is their program to give back to communities. Click on the above picture to begin. Then under "Your Account", sign in to your account and then click on "Change Your Charity". Search for us in the box toward the bottom of the resultant screen as HIGHLAND COUNTY HISTORICAL SOCIETY. 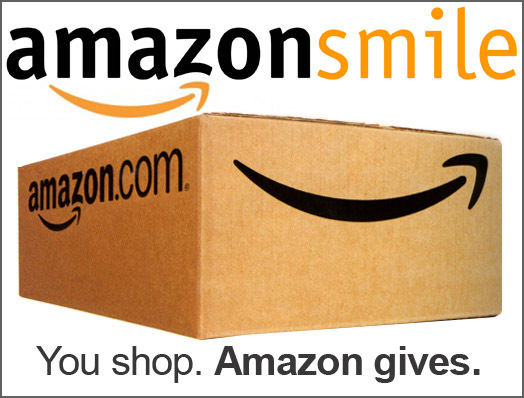 When you shop Amazon, you must use www.smileamazon.com to shop or your purchases will not contribute to your charity.